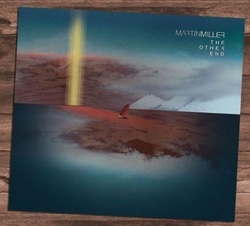 New Martin Miller Solo Album coming in 2019! It's been a few years since my last record. In 2018 I finally had the chance to sit down for a few weeks and get the bulk of a new album written, in between all the other work I do. I'm extremely excited about the direction this new music is taking. Also it will be the first official release with my own vocals on it. Keep an eye out for an early 2019 release. More info as soon as I have it! "The Other End" was my first solo effort released in February 2013 through JTC Records and has been in the making for several years. I'm currently working on a follow-up that's due for a release in the first quarter of 2019. This is a fun project of my friends and myself. We started out in late 2016 not knowing where it would take us. Six sessions and millions of Youtube views later we started having high profile sit in with us such as Andy Timmons and Tom Quayle. We look forward to taking this project higher and higher and eventually wanna hit the road with it as well. Next step is to get these recordings up on Spotify and launch a Patreon campaign. Keep an eye out! Plus special guests such as Andy Timmons, Tom Quayle, Jenny Marsala, Martina Blazeska, Michal Skulski, etc. The Crew consists of changing members such as Torsten Solberg, André Gorjatschow, Johannes Plank, Daniel Espitia, Ulrich Wichmann, Christian Roscher, etc. 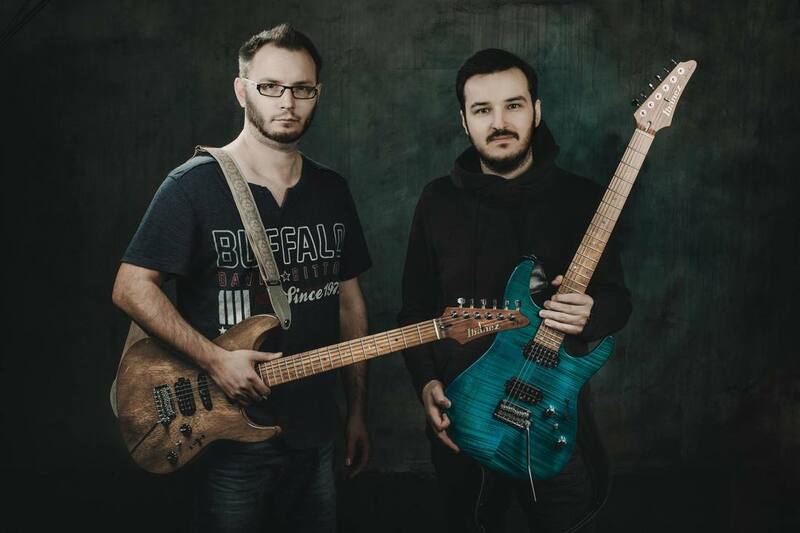 In 2018 my long-time musical partner and close friend Tom Quayle and I finished the biggest clinic tour in Ibanez history ecompassing 3 months of travelling through 15 different countries, playing 45 shows. We offer a blend of musical performances and music instruction. The unique aspect about this is that we don't play to backing tracks, as it is common in most guitar clinics. Instead we perform as a jazz guitar duo, offering you a full, uncompromised musical experience. For booking inquiries get in touch through the CONTACT section. I'm a permanent member of this fantastic, Dresden-based improvisational group. The live shows are always exciting, yet a true challenge. 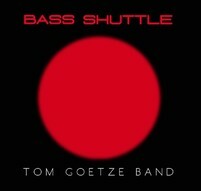 The Tom Goetze Band CD is out and can be ordered at www.tomgoetze.de.